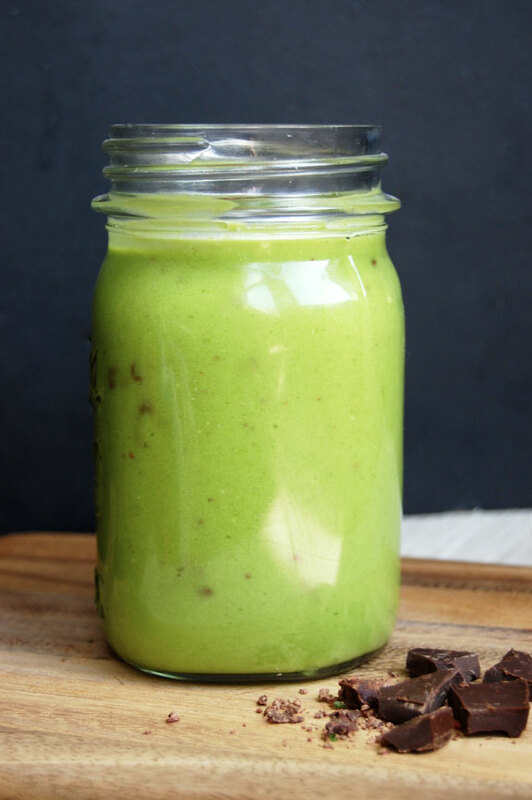 Smoothies can make a great healthy breakfast or snack during the day, as is the case with this mint chocolate chip smoothie. 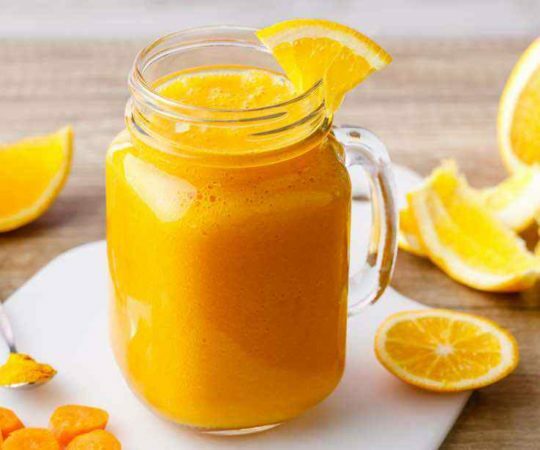 This vibrant drink is made of natural, wholesome ingredients without any added sugars. The smoothie gets its green color from some chlorophyll-rich spinach, adding a ton of nutrients without overpowering the taste. 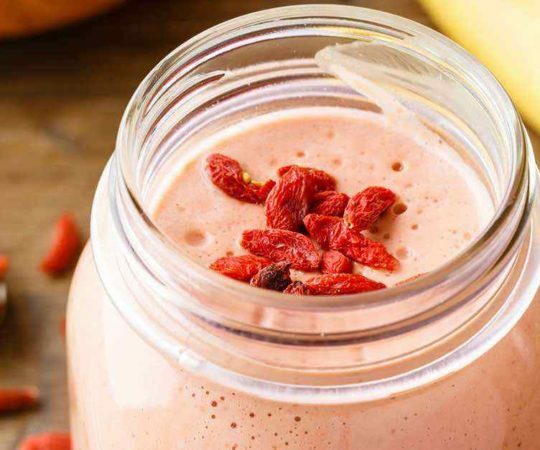 To make the smoothie, you simply combine everything together in the blender except the chocolate chips. For the chocolate chips I used a bar of dark chocolate and crumbled it up with a mortar and pestle to make the ‘chips,’ mainly because buying a bar of chocolate is much easier than finding mini dark chocolate chips. Stir in the chocolate chips with a spoon after everything else is blended together. 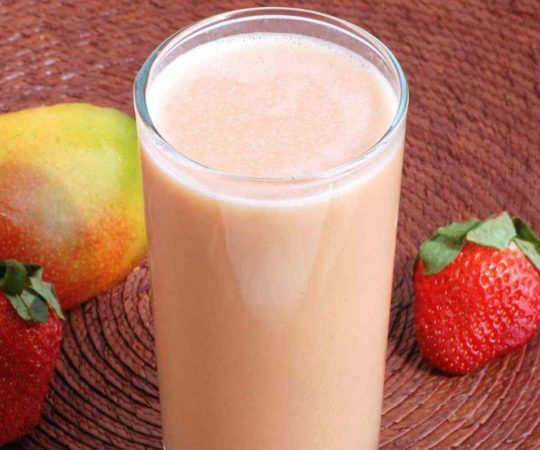 Otherwise the smoothie ends up an unappealing brownish-green color. 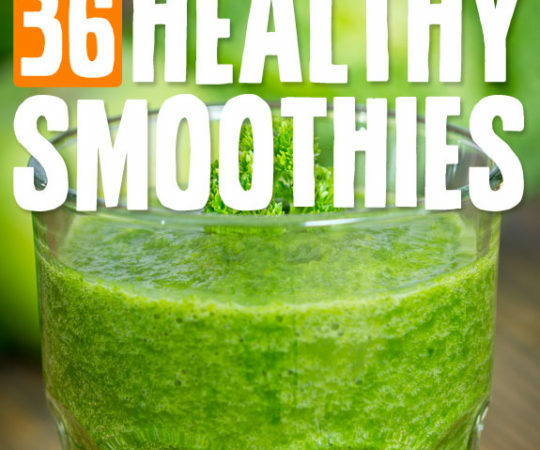 Just trust me on this one; no one really wants to drink a smoothie that is brownish-green. Sometimes, if you do not have a high-powered blender such as a Vitamix, blending spinach or kale can leave small bits of the leaves in the smoothie. To avoid this, simply blend the spinach with the coconut milk, and then strain it through a fine mesh sieve to catch any small bits. 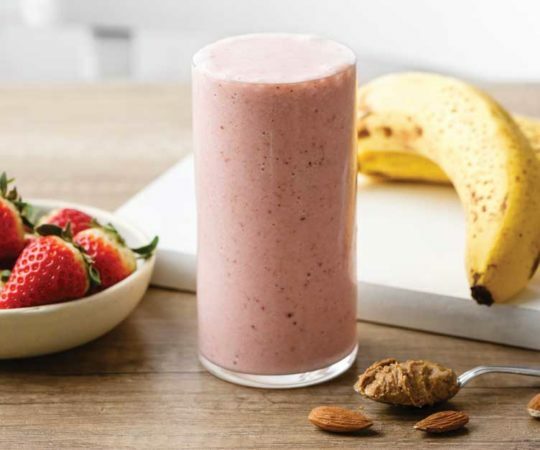 Add the strained liquid back into the blender and proceed adding the rest of the smoothie ingredients. 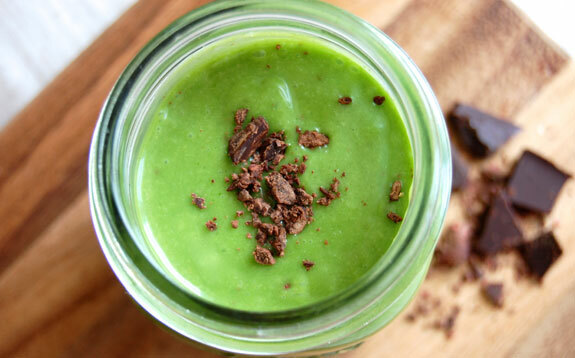 The avocado is optional to make the smoothie extra creamy. 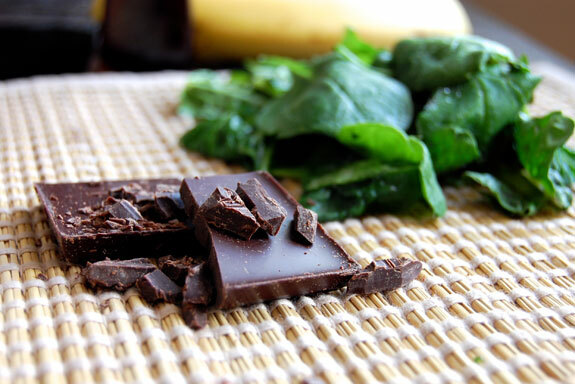 Mint leaves do not actually go into the smoothie, but rather it gets the minty flavor from peppermint extract. Peppermint extract can quickly overpower anything it is added to, so I strongly encourage you to add just a little and then let your taste buds measure the rest. I preferred about 1/2 teaspoon of the extract. Mint chocolate chip is a distinct flavor combination, and once that craving hits it is hard to dodge. If I just wanted something chocolaty, I’d make a chocolate banana shake or Paleo brownies. There are a lot of options for a chocolate craving. But I find that is not the case with a mint chocolate chip craving. The flavor is bright and refreshing, with just a hint of sweet chocolate. 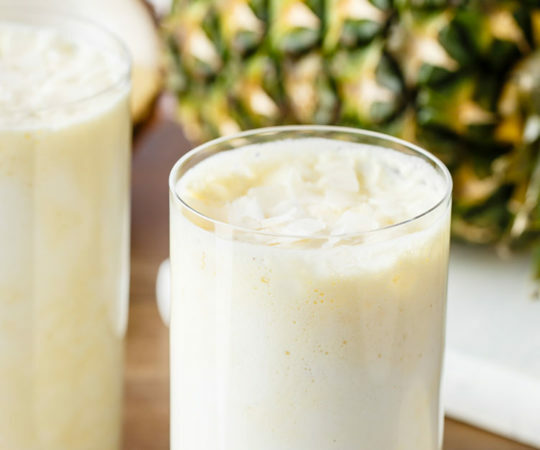 So it took me three tries to get the ingredients just right, but my craving was fully satisfied with this creamy, healthy smoothie. In a large cup (if using an immersion blender) or a blender, combine all of the ingredients except the chocolate and blend until smooth. Add more coconut milk if necessary to reach desired consistency. Crumble the chocolate into small pieces and stir in with a spoon. Serve immediately. Did you use unsweetened coconut milk from the carton? Canned, light coconut milk? Full fat canned coconut milk? 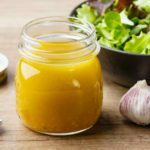 I usually use full-fat canned coconut milk in all of my recipes where coconut milk is listed. These smoothies were great. You can’t taste the spinach at all. I knew it was in there and still couldn’t taste it! My son was very surprised when I told him what it was made of. Definitely will make these again. Great to hear that it’s also kid-approved!! It’s such a great way to get more nutrients into your day. What chocolate bar did you use? Does it have sugar in it? Thanks for all your wonderful recipes!! I am new to the Paleo Diet and am really enjoying reading through your recipes. I can’t wait to try them all out!